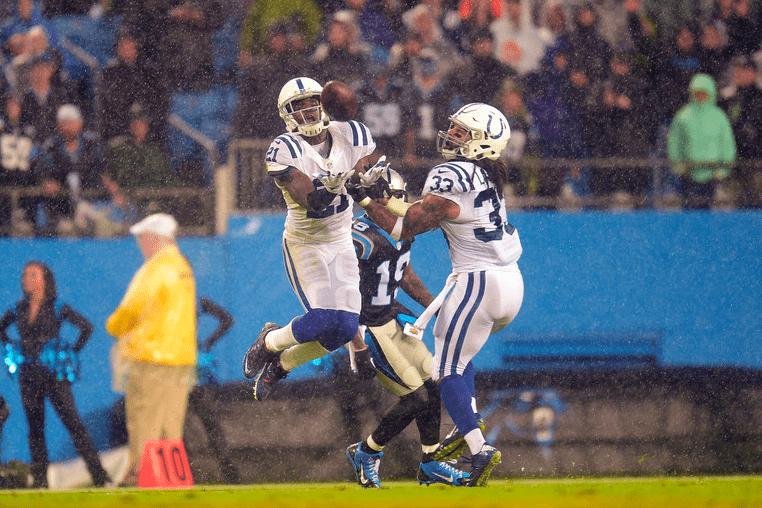 The Miami Dolphins won their game on Sunday against the Tennessee Titans 16-10. The Miami defense had 6 sacks and Jay Cutler’s fourth quarter touchdown pass to Jarvis Landry proved to be the game-winner for the Dolphins. But it was what happened during a break in the game that may have been the biggest play of the day. The Dolphins shared on their twitter page, the moment that so many of us love to see. 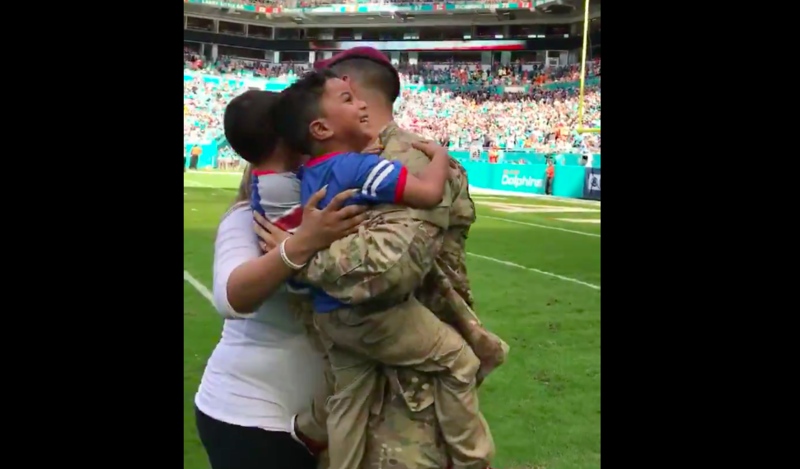 A mom and her two boys thought they were being honored with a message from Specialist Michael Torres as they stood on the field at Hard Rock Stadium. As they watched the video playing, they had their backs turned and suddenly, Michael comes running up and surprising both his wife and two boys. Please join us in praying for Specialist Michael Torres and all of our military that continue to serve and protect our freedoms.